"From the first, Godard's movies have been informed by his belief in film as the medium in which the history of the 20th century is written. His collage films, beginning with the epic Histoire(s) du cinéma (1988-1998), describe how the medium in which this history of the world is inscribed shifts from celluloid, which is projected to a collective audience in theaters, to videotape, the Internet, and discs, all available for personal viewing; and how these works also could be used to "write" image histories as personal as literary histories always have been. To these mediums has been added, in the 21st century, digital cinema. 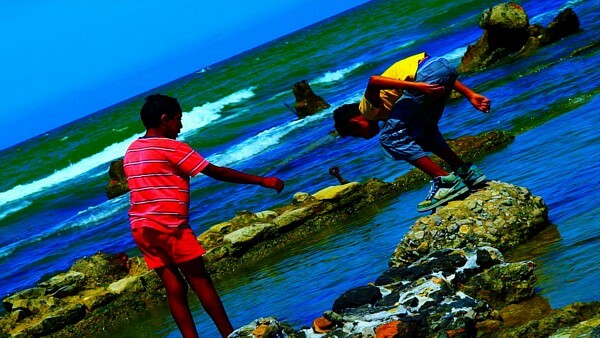 Godard's collage films, then, are about the inscription of the world in moving images and the re-inscription upon re-inscription of that history in keeping with the transformation of the moving image medium itself." "Reaching the end of his ninth decade on earth and his sixth behind the camera, Godard resembles his near-contemporary Clint Eastwood, who similarly perseveres without regard for the vicissitudes of fashion or reputation. They still make movies because they still know how. To take issue with either man's political or artistic commitments may be irresistible for younger viewers, but it's also missing the point…Godard in winter feels like the last of a breed, but in truth he has always been one of a kind, a singular thinker and image-collector only loosely attached to larger movements and tendencies. And "The Image Book," for all its historical sweep and erudition, has the feeling of a personal testament—elusive, almost hermetic, but still motivated by an urge to communicate." 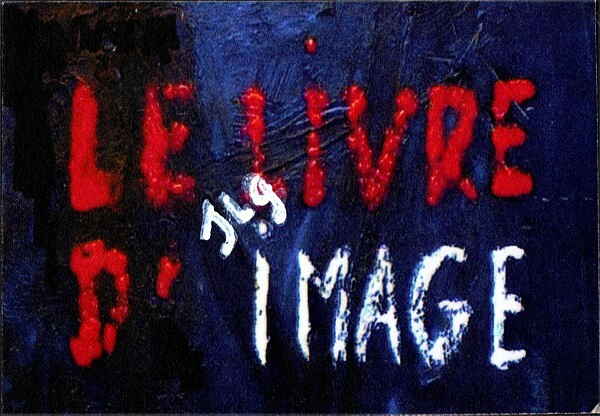 "The title of Jean-Luc Godard's new film, "The Image Book," is a declaration of the fundamental crisis that it embodies—a crisis that has been in evidence throughout the director's career. 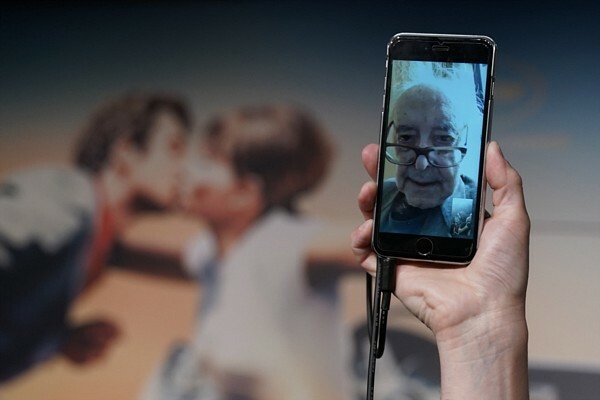 His entire œuvre has been stretched between the literary and the cinematic; he was, in his youth, an aspiring novelist, and now, at the age of eighty-eight, he offers yet another movie in which books do more than figure into the action—they're the film's defining trope. Yet "The Image Book" is nonetheless a work of vast visual inventiveness; it's almost entirely made up of images that are so elaborately and personally crafted that they seem handmade, like cine-paintings. But the images are onscreen so briefly, and edited together so boldly and so surprisingly, as to suggest that the film is meant to be used, perused, and pondered, privately and slowly, bit by bit, like a book. 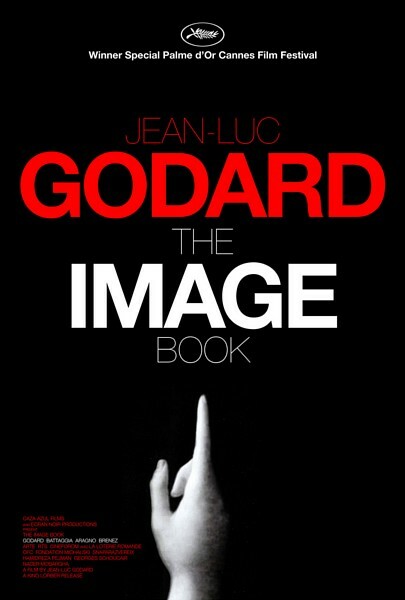 "The Image Book" looks closely at how stories are told in movies, at which stories are told in movies, and at the inseparability of those separate questions, including in Godard's own work. It's the work of a filmmaker who's looking back at his films and the films of his times—and looking ahead to radical changes to come in the cinema and in the world at large."